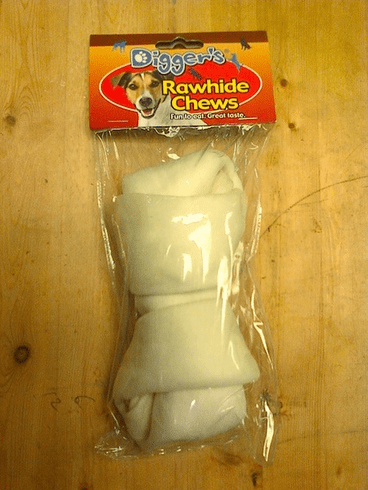 Home > Pet Supplies > Thick Rawhide Chew 7"
This large tasty treat measures 7" long and 3.5" wide! This chew is great for your dog's big grin. Made from raw cattlehide.